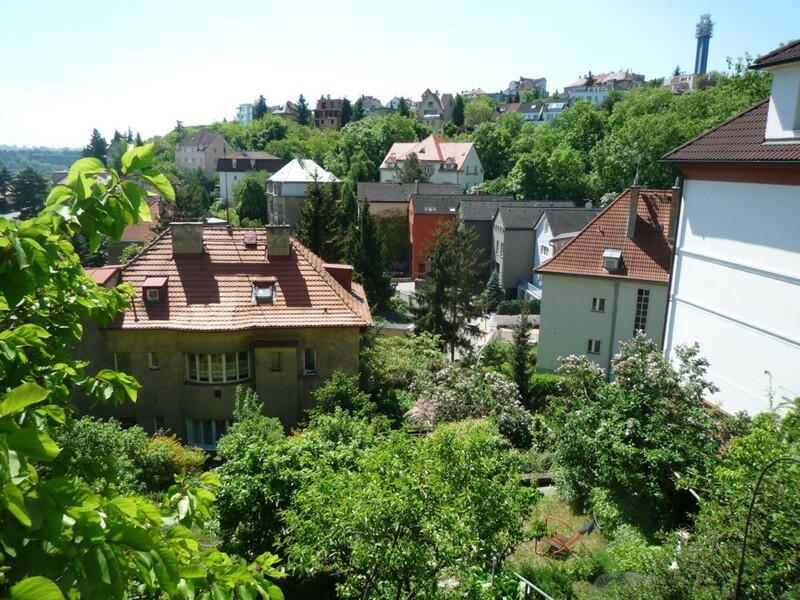 Prague 5 is situated on the left bank of the river Vltava, to the south from Prague 1. 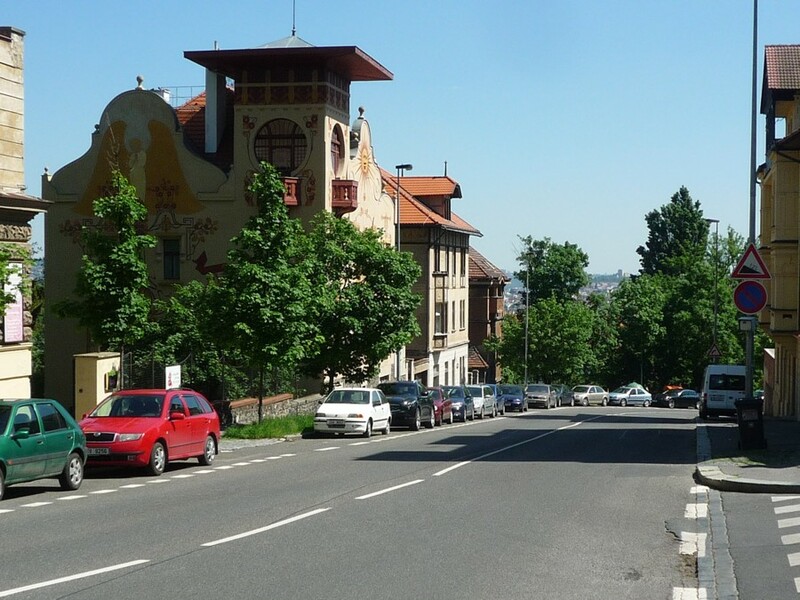 Those parts of Prague 5 that are adjacent to the river are popular for living and there are many very fine buildings. 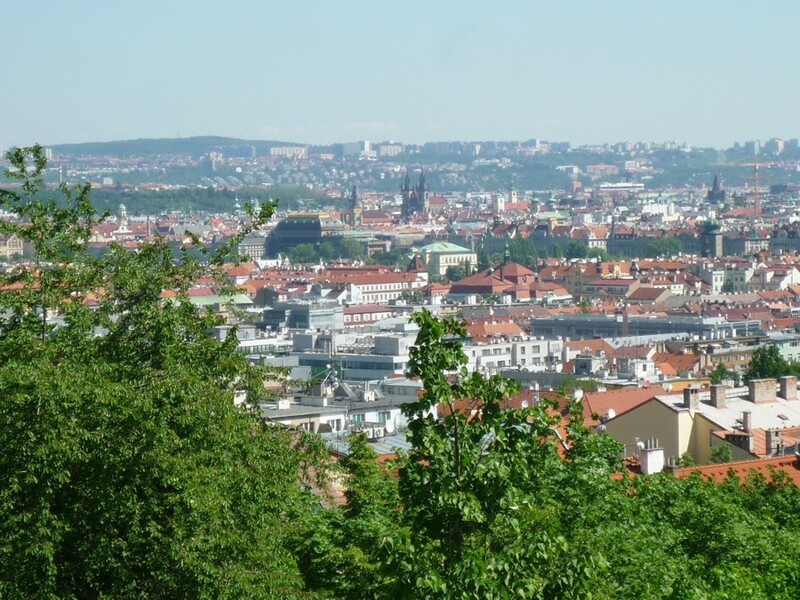 Northern part of the district along the river is very close to the historical centre below the Prague Castle. 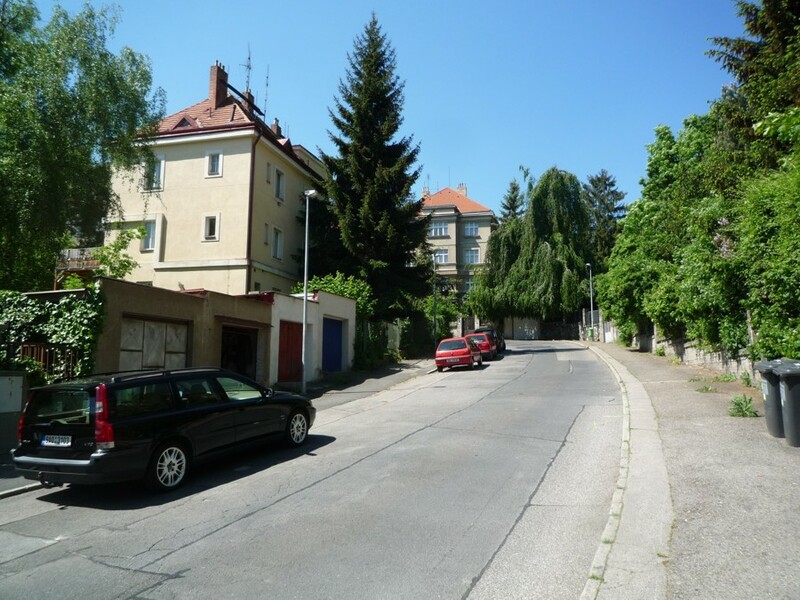 Very interesting is the area around metro station and shopping and entertainment centre Andel. To the west from this central part there are many areas of panel houses from the time of socialism like Stodulky. 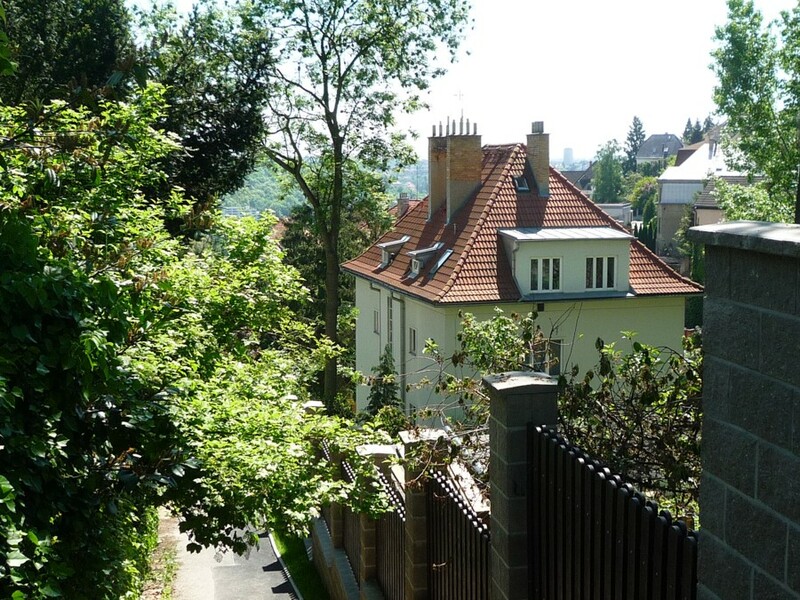 Their advantage is that they are situated along the metro line. There are also some attractive contemporary houses there like around the underground station of Hurka. Majority of the new houses are being built next to the nature reserve Prokopske udoli and Reporyje. 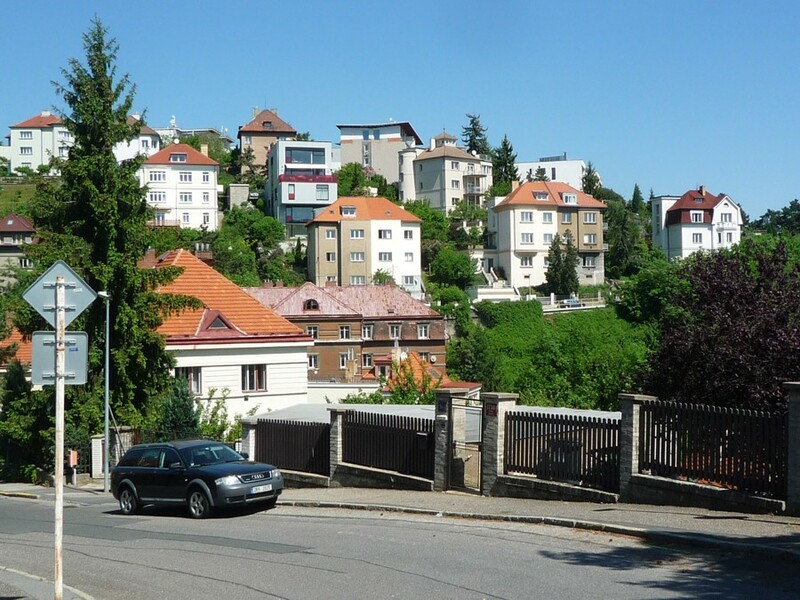 The area of Zlicin is also popular because of large number of hypermarkets, shopping centres, butiques and restaurants. In Zlicin there is a terminal station of the underground. 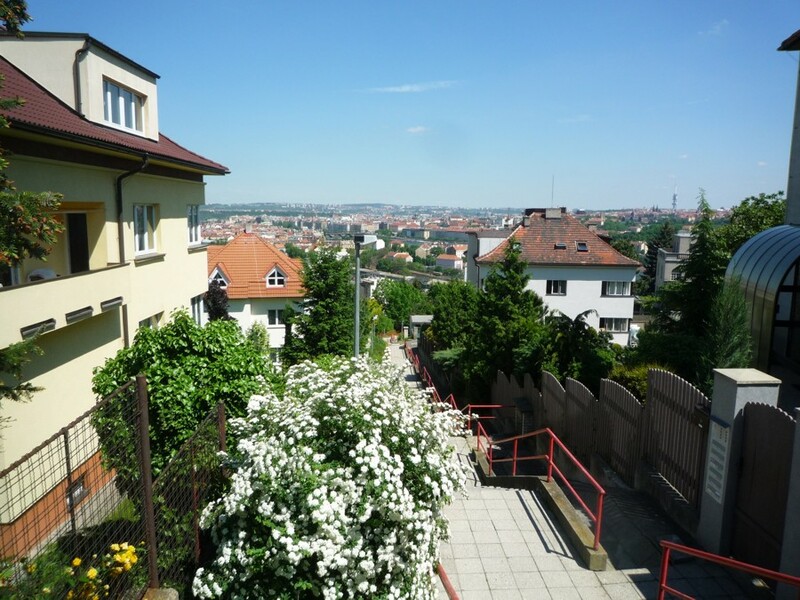 Above the shopping centre, office area and underground station Andel there are pleasant quarters of Malvazinky, Santoška, Hřebenka. 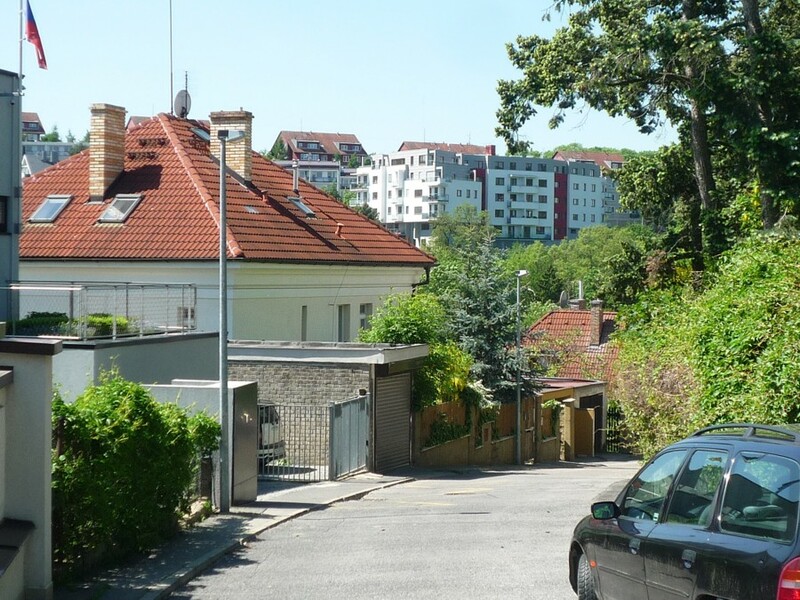 In these quarters are predominantly villas, but there are also apartment houses. 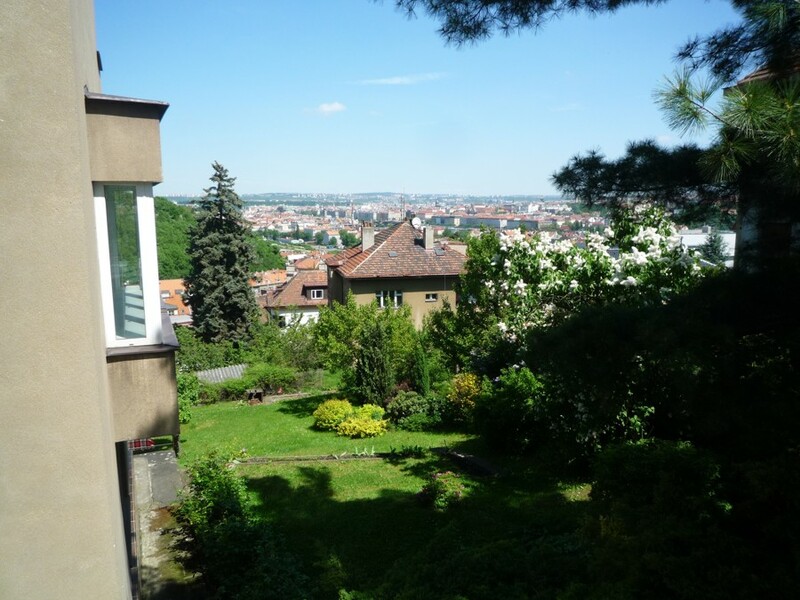 These quarters are near the city centre and from some points there you have a nice view of the Old Town. Further to the south there is a quarter of Dívčí hrady and still further Barrandov and Slivenec. Dívčí hrady is near underground station Radlická, in addition to villas and family houses there are interesting low apartment houses. 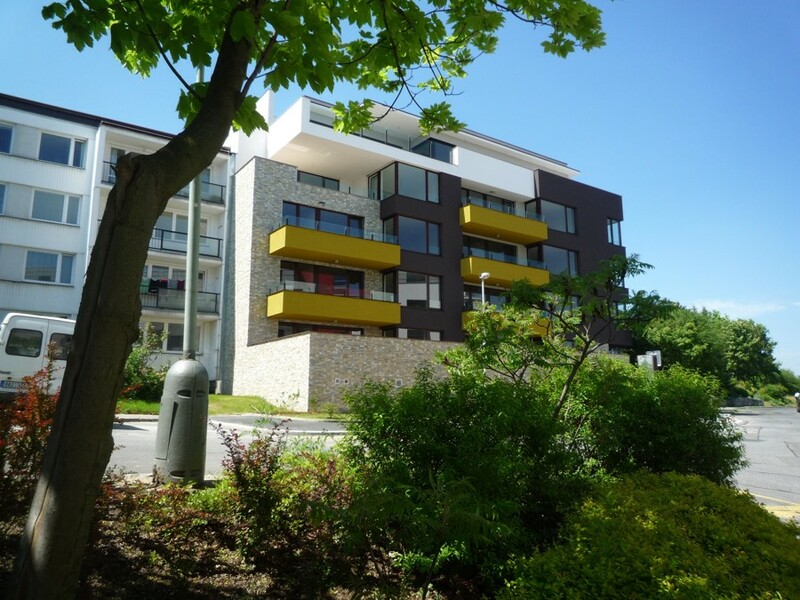 In Barrandov apartment blocks prevail, many from the socialist era, but also a couple of luxury ones. From one side of Barrandov there is a nature reserve Prokopske udoli, from the other side there are well known Barrandov film studios. In the quarter Slivenec prevail family houses. 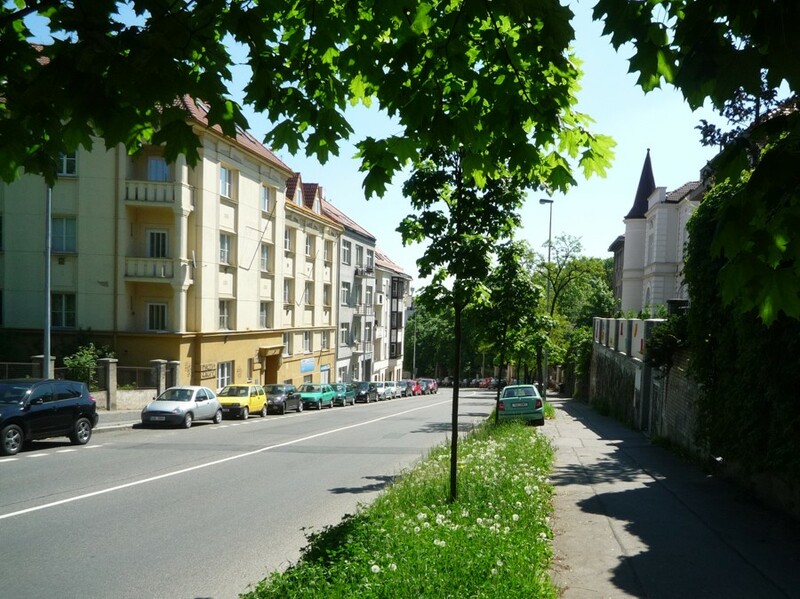 The most prestigious part of Slivenec is Diamantova street that is dubbed by the locals as millionaire row.